Douglas Roger Neely was a lifelong resident of the Portland, Oregon area, born on April 6, 1943 to Eldon and Marie Neely. He graduated from David Douglas High School and joined the US Navy in 1960 where he served on the USS Phillip and USS Faragout in Japan and Hawaii. 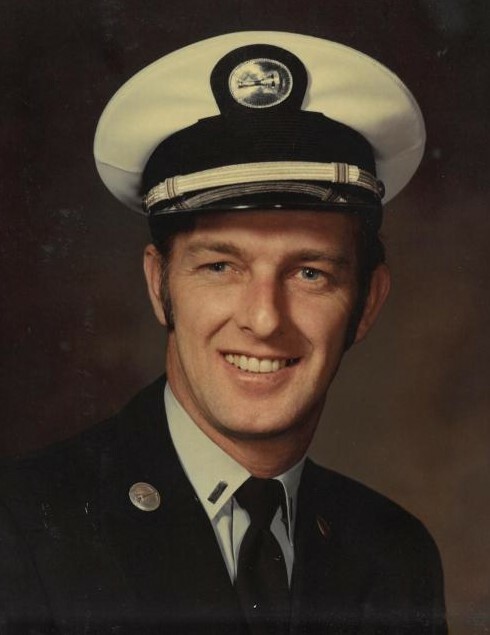 In 1967 he became a Fireman and worked for 19 years until his retirement in 1986. He retired as a Lieutenant, but was next in line for Captain. On February 14, 1986 he married Carol Lang and she was loved by his entire family. Doug had many hobbies; he loved fishing, cars, gold mining, and was a rock hound and made jewelry. He loved to joke around, especially with his children and grandchildren. He was also a collector of odds and ends and antiques. He is survived by his wife, Carol; sons, Jim and Greg Neely; sister, Shirley and husband, Bruce; grandchildren, Brian and Brandon; and great-grandchildren, Benjamin and Olivia. He was preceded in death by his parents and sister, Carrol.